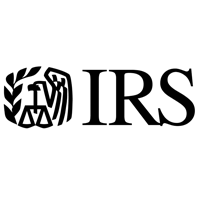 The federal government is offering a $7,500 tax credit for qualifying electric vehicles. The credit is $2,500 plus $417 for each kilowatt-hour of battery capacity in excess of 5-kilowatt hours. Oregon is offering an electric vehicle rebate of $2,500 for vehicles with a battery capacity of 10 kWh or more and $1,500 for vehicles with a battery capacity of less than 10 kWh. Rebate is limited to the purchase or lease of a new electric vehicle or plug-in hybrid vehicle with a base MSRP of $50,000 or less. 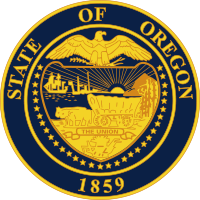 Additionally, Oregon has created the “Charge Ahead” fund that offers additional rebates of up to $2,500 for low- and moderate-income drivers who scrap a car that is at least 20 years old and replace it with a new or used electric vehicle. These “Charge Ahead” rebates can be combined with the standard rebates to offer up to $5,000 towards the price of a new electric vehicle. • Rebate limited to new electric vehicle or plug-in hybrid vehicle with base MSRP of $50,000 or less. 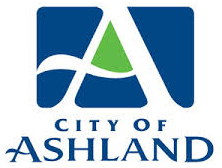 This new incentive supports adoption of electric vehicles and workplace charging infrastructure in Ashland. For most drivers, the Empower Incentive will pay for low-carbon, electric fuel for a year. Incentives are available for purchasing vehicles or for installing workplace chargers.